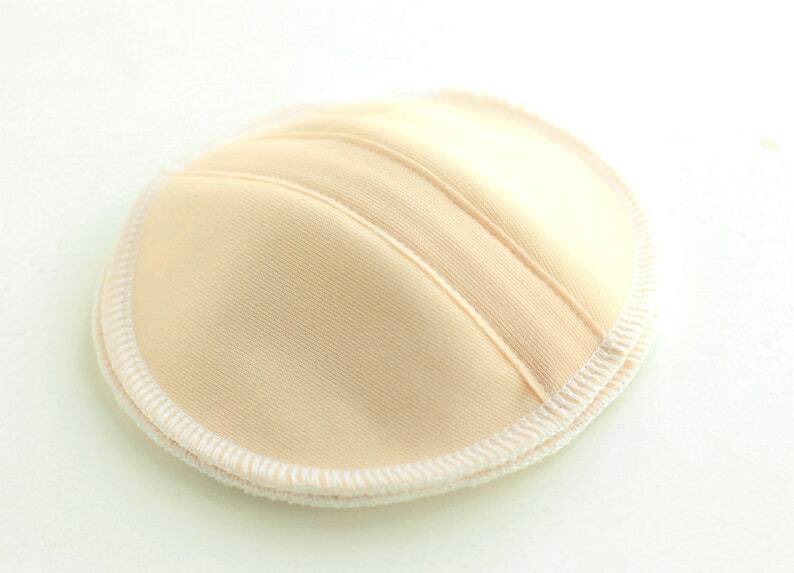 The outstanding design, combined with the antibacterial qualities of bamboo fleece and moisture proof PUL make these contoured nursing pads the best option for comfort, aesthetics and leak protection. Superior to other fabric nursing pads in the way they contour to the natural shape of your body. This pair of nursing pads is constructed from 16 individual pieces of fabrics, which have been carefully cut, sewn and serged.